Your Complete Pallet Management Solution! Since 1995, Brampton Pallet Inc has been the GTA’s leader in complete pallet management solutions. 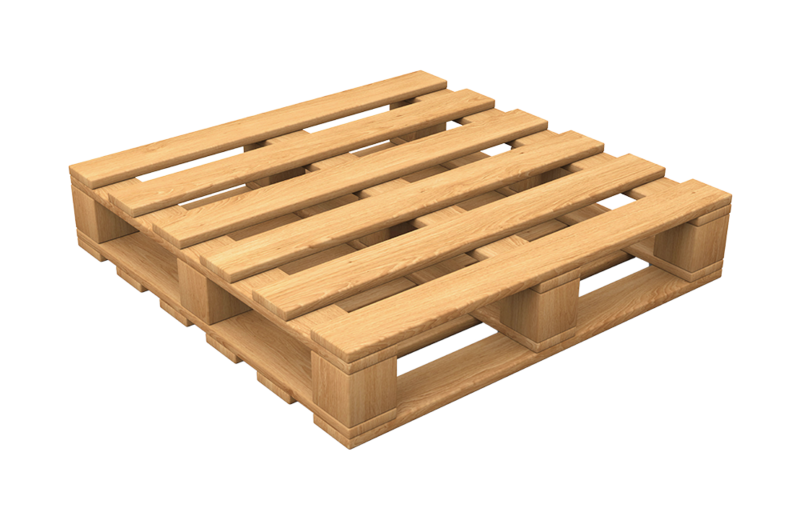 We buy and sell wooden pallets in the GTA and the surrounding areas. We offer many types, sizes, and quantities of pallets – we can even complete custom orders! In addition to manufacturing and customizing new pallets, we also take an ecological approach by repairing and selling re-manufactured and recycled pallets. Throughout Ontario, our pallets have been used by various industries such as warehouses, distributors, and transportation companies to safely move their products across the country. We provide the wooden pallets the GTA needs to get the job done. 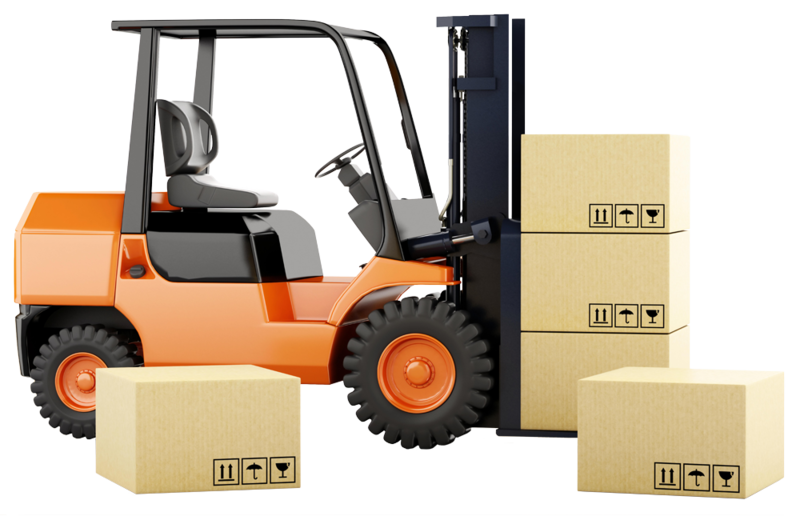 With such a wide variety of pallet services, we are able to serve a wide client base. Whether you need pallets removed from your factory or you’d like a set of new pallets delivered to your warehouse, rely on Brampton Pallet Inc.
To learn more about the different types of wooden and plastic pallets we manufacture and stock, or to ask us about our many services like wood recycling, be sure to contact our team today. We strive to deliver fast customer service for our customers throughout the province of Ontario.